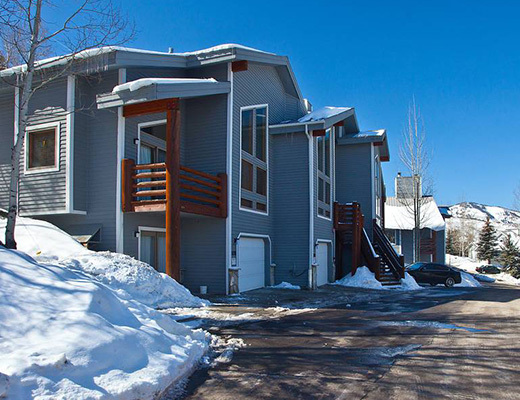 This 3 Bedroom/3.5 Bathroom platinum rated townhome offers exceptional accommodations, marked by unique design, that offer superior, quality furnishings, luxury features, designer appointments, and top of the line kitchens, baths and amenities. 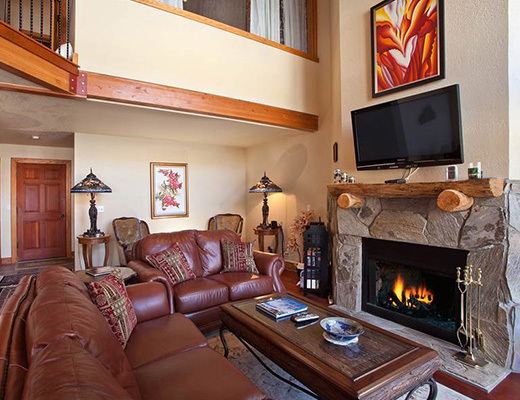 Relax in front of the wood burning fireplace after a full day on the slopes. 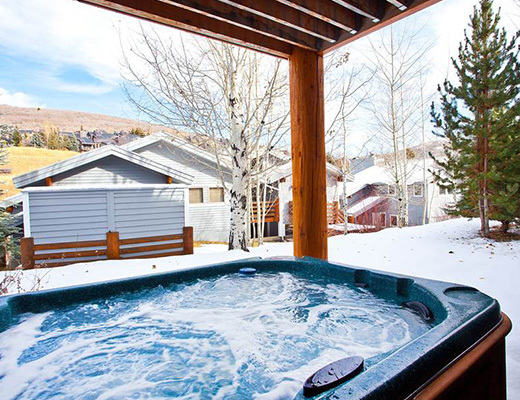 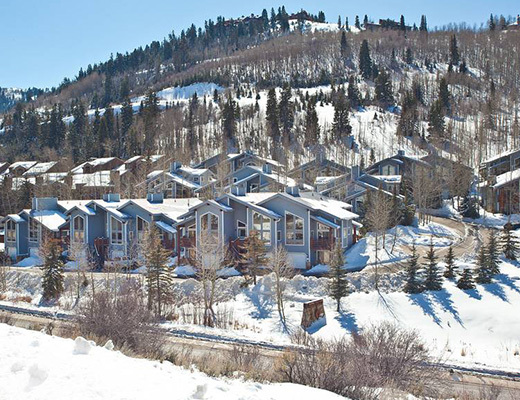 Boulder Creek townhomes are located just off the free shuttle route and 1/2 mile to Deer Valley's Snow Park Lodge and 1/4 mile to Park City's historic Main Street, with convenient access to shopping and dining and Park City's nightlife. 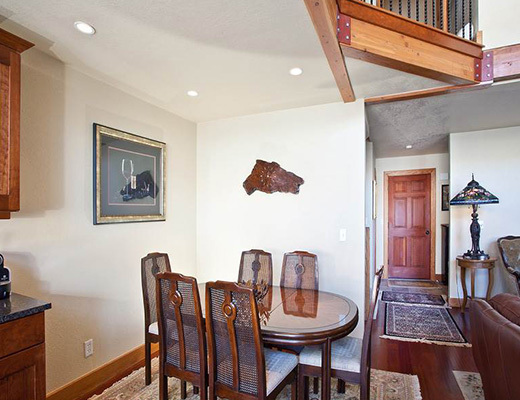 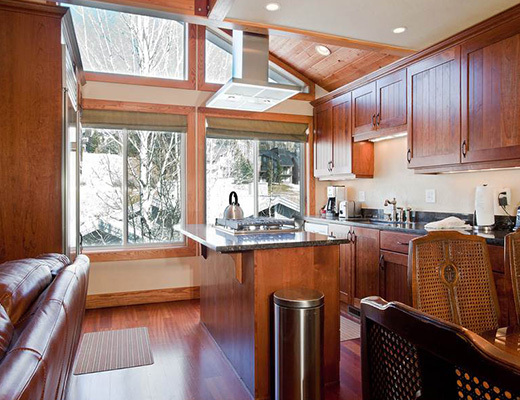 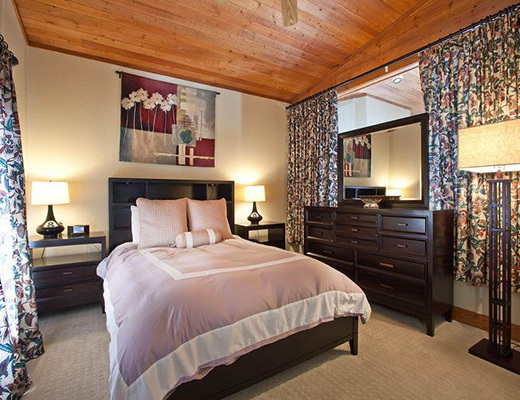 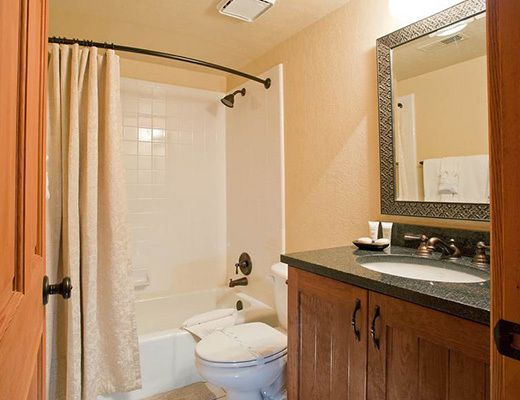 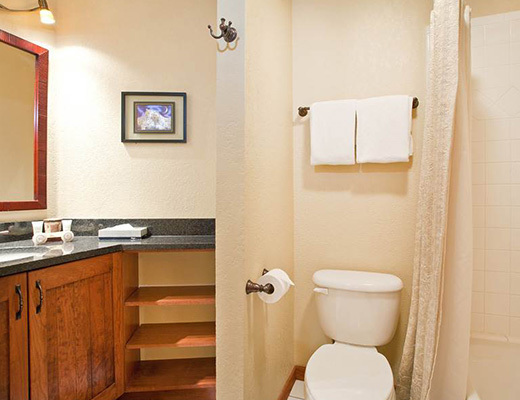 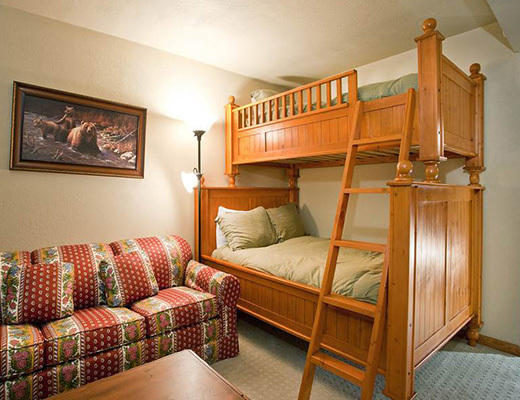 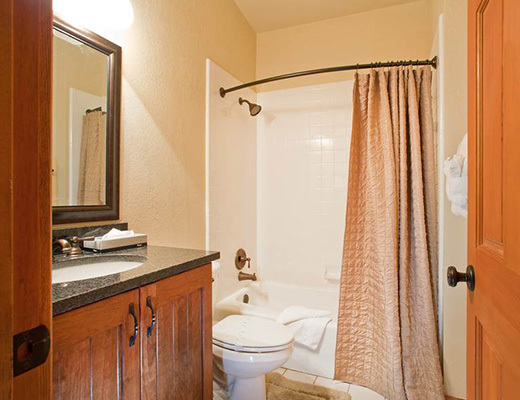 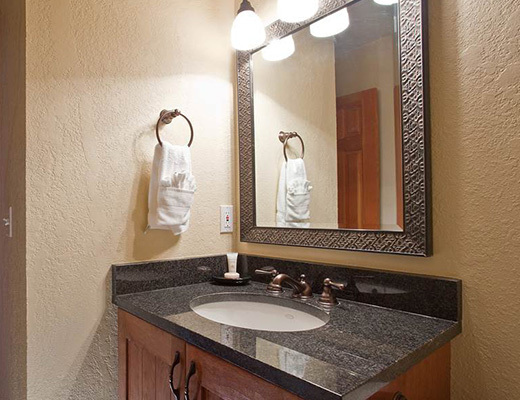 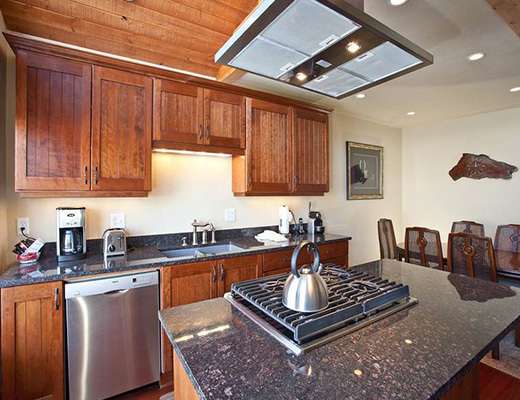 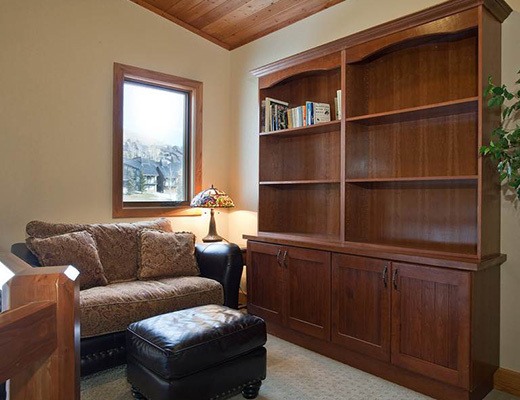 These units offer a mountain decor with log accents, making them an ideal Deer Valley retreat.